Psychiatry is the toughest in short subjects group. It needs a thorough understanding otherwise you’ll have to scratch your brain to solve the questions. 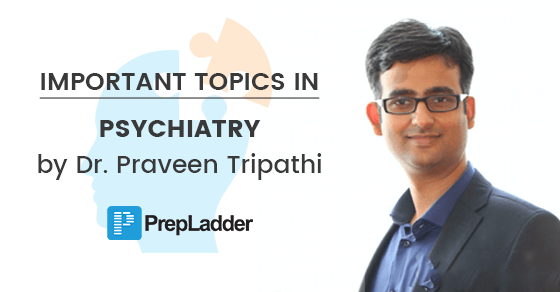 With a view to make your preparation more effective for Psychiatry, we approached the famous faculty of Psychiatry, Dr. Praveen Tripathi to cast some light on the important topics of Psychiatry which will prove to be helpful for you for upcoming NEET-PG & other PGMEE examinations. We at PrepLadder are constantly working towards creating a holistic platform for Medical students in India to prepare for their exams. 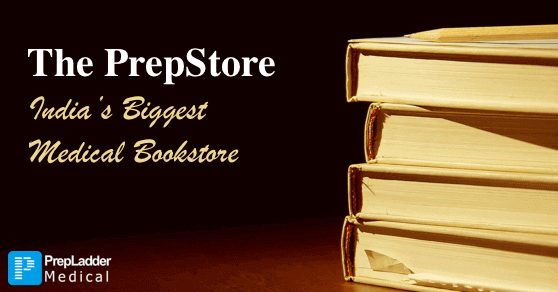 We realized that even though online resources supplement preparation, books are still a necessity for medical students.